We all want to maintain our independence in the comfort of their own home as we age. However, health conditions can make this independence more of a challenge. Surgery, chronic illness, or simple aging can result in the need for intermittent, supplemental care. Home healthcare can be an ideal option for pediatric through geriatric patients who need intermittent care but want to remain in their home. You can depend on Ohioans Home Healthcare to provide compassionate medical care for you or your loved one. We provide treatment and rehabilitation services in a safe, effective manner in the most comfortable of settings – home. Is the agency accredited? What is its CMS Star Rating? What services are provided (skilled, non-skilled, private duty)? Can skilled nursing services begin within 24 hours of discharge? Is the agency certified with Medicare and Medicaid? What do patient satisfaction scores say about the company? What is the process for answering questions and concerns? What types of caregivers are available (RN, LPN, PT, OT, ST, HHA, LSW)? Are patients able to request staff preferences or change staff is necessary? Is emergency care available on a 24-7 basis? 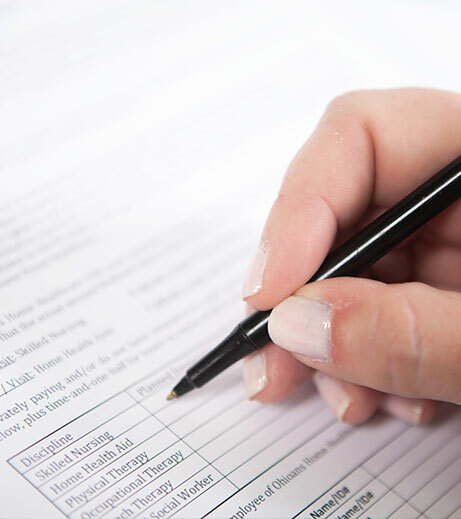 Our company realizes that our patients must rely on a variety of insurance coverage plans for their medical needs. This federal and state program has income requirements. Medicaid will cover homecare services at 100%, and does not require the patient to be homebound to qualify for skilled nursing care coverage. Many private insurance plans cover homecare. Ohioans Home Healthcare participates in most major commercial, state and local insurance plans. To see if we participate in your plan, please call us at 855-600-0806. Receiving quality care at home is just a phone call away. 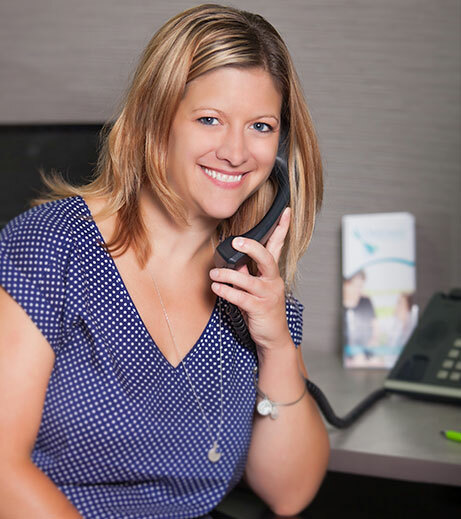 Our team is here to answer your questions, ready to create a customized plan for your recovery or to simply help you remain independent at home. During an initial call with our representative, we will gather patient information such as primary physician, insurance information and the amount of healthcare services needed. If there has not been a recent visit to a physician, one may be needed to begin our services. 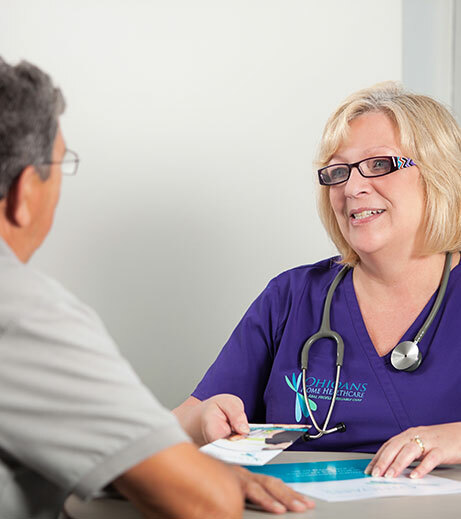 We will contact your primary physician to gather the information necessary to begin your treatment. 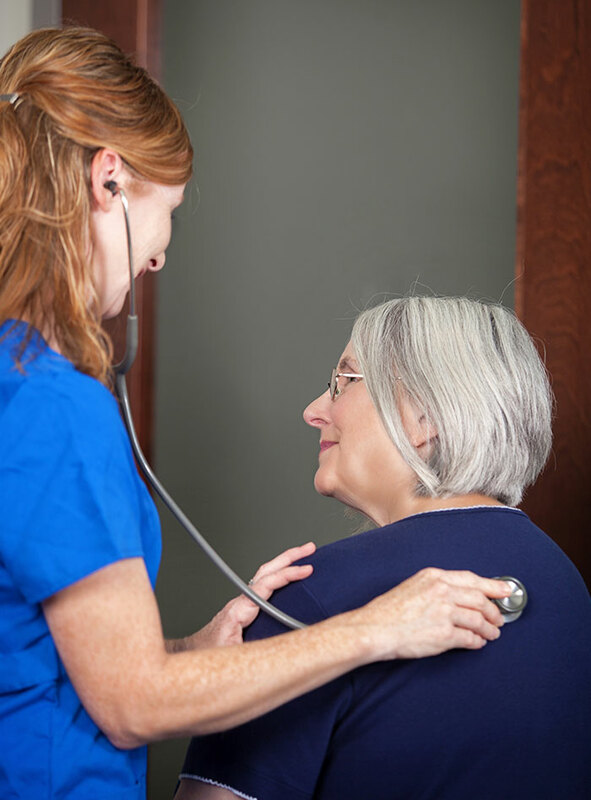 Once the need for home healthcare is confirmed and skilled services orders are completed, we will schedule an in-home assessment with an RN case manager. The case manager will work with your physician to complete a plan of care to help you meet and exceed your home healthcare goals. 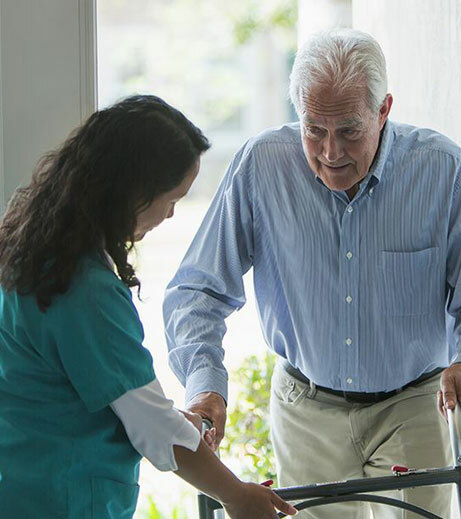 Patients currently at a skilled nursing facility or hospital who have been recommended home healthcare services have the right to request an agency of their choice. Should you choose Ohioans, our community representatives can meet with the patient or family to discuss the transition back to home. To facilitate the best possible outcome, our preference is to begin your care within 24 hours of discharge from the facility. Your RN case manager will ensure all services and equipment are ordered to make your transition to home as seamless as possible. To arrange an assessment or consultation, call us at one of our local branches or toll-free at 855.600.0806 or email us at contact@ohioanshhc.com. One of our team members will review your inquiry and explain our services to you. Choosing a home health agency is an important decision. Let us help you determine if home healthcare with Ohioans is the right choice for you! If you would like to speak to a representative about your specific needs please call us at 855-600-0806. I live in an out-of-the-way place. Does Ohioans serve my area? Ohioans is able to care for patients in several counties throughout Ohio and southeastern Michigan. Our highly trained clinical staff lives and works in the communities we service. Click here to see if we cover your area. Is my health care information secure with you? Ohioans is committed to protecting your privacy, in accordance with the Health Insurance Portability and Accountability Act (HIPAA). We will never share your personal health care information with any unauthorized party. Do I qualify for home healthcare services? Home Healthcare is provided on an intermittent basis, and can be ulitilzed by people of all ages with a variety of conditions. This includes those who are discharged from a hospital or nursing home but need additional care, people who have short-term health needs such as an IV or post-surgical wound care or thearpy, and people who need assistance due to age or disability to remain at home. There are different qualification requirements based on your insurance provider. If you would like to receive further information based on your insurance plan or would like an in-home assessement please contact us at 855-600-0806. Medicare, Medicaid and Private Insurance Policies cover all or a portion of care provided by certified home health care agencies. Ohioans accepts Medicare, Ohio Medicaid and most private insurance policies. We would be happy to check eligibility and inform you about coverage if you are interested in beginning home healthcare services. What services are covered under my Medicare benefit? In general Medicare will cover intermittent skilled nursing care, physical therapy, speech-language pathology services, and occupational therapy. Services that Medicare does not cover are 24-hour-a-day care at home, meals delivered to your home, homemaker services, and personal care.